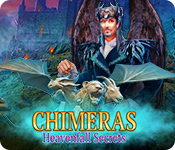 Chimeras: Heavenfall Secrets Game: Uncover Heavenfall's Secrets today! 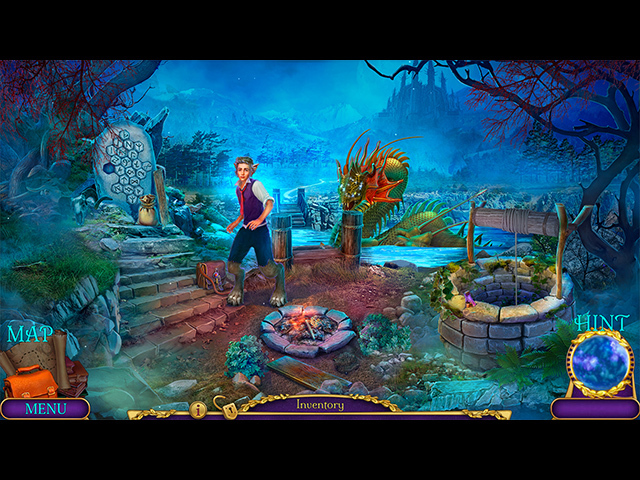 Uncover the truth behind Heavenfall's greatest Secrets! 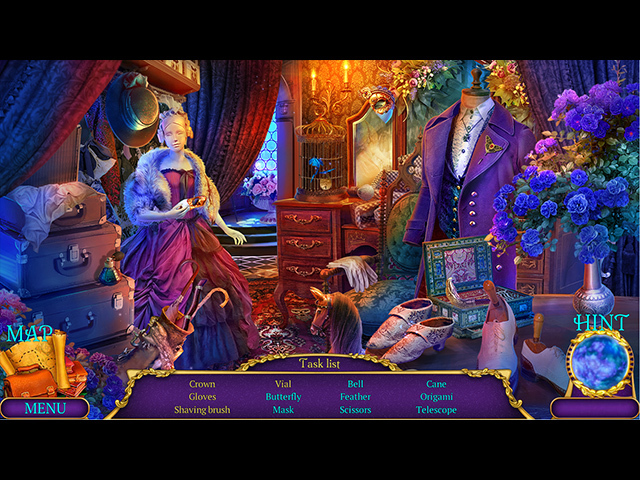 Can you prove that the town's creatures are innocent? Can you prove that the town’s creatures are innocent? Can you find out what's targeting young men in Paris? An open-and-shut case is suddenly reopened by a violent murder! 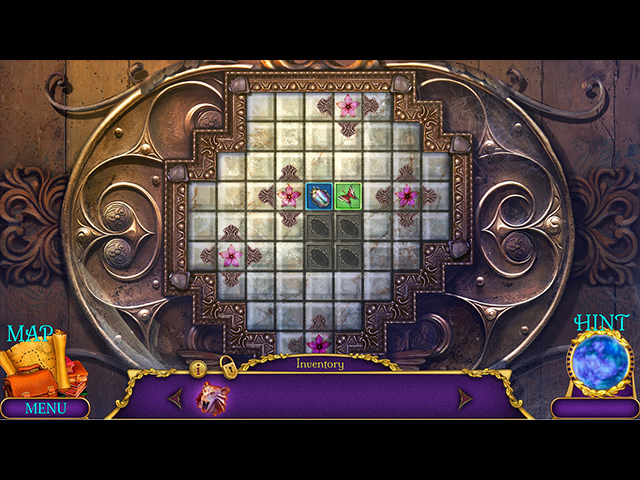 Can you save the children of the town in time? Your new dream home has become a deadly nightmare! An organ grinder seeks revenge, marking his victims with cards. Can you stop him before he destroys the entire city?